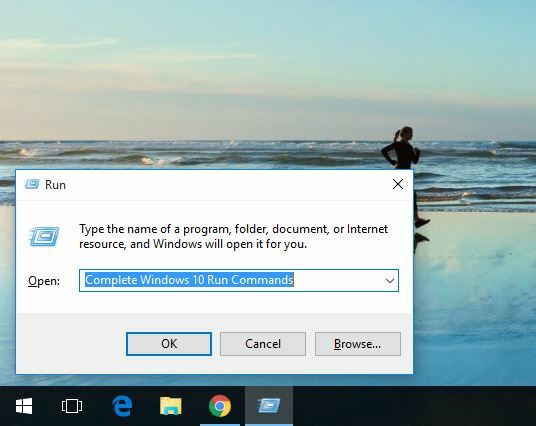 Childs are very important for all and everyone wants to secure their browsing and other activities in internet so now it’s easy to do in windows 10 just by adding the account into the family member in your PC settings so you can manage or set up parental controls and they can use the PC too. 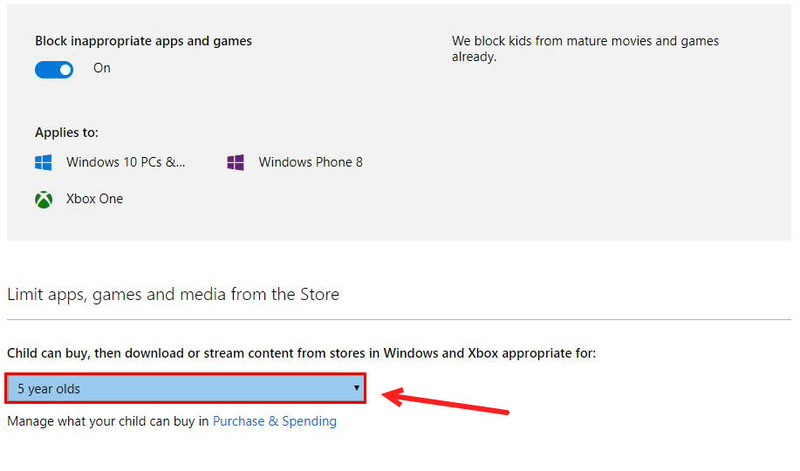 By setting parental controls in the windows, you can add kids and make browse safer, also you can view all activities of them and make sure that they don’t see misbehavior websites, apps or any games. To get more experienced and enjoy more features set up parental controls in windows so let’s start settings up parental controls in windows. 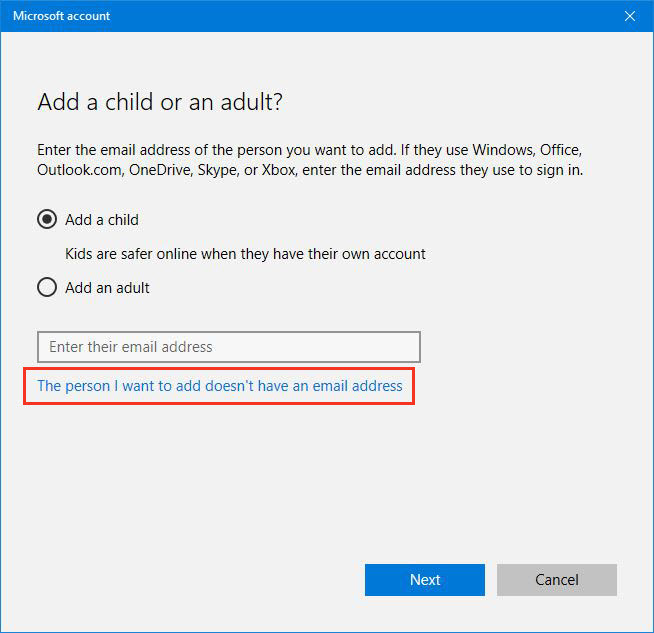 Before set up parental controls, you need to sign in with your Microsoft account in your PC and then start. 1. 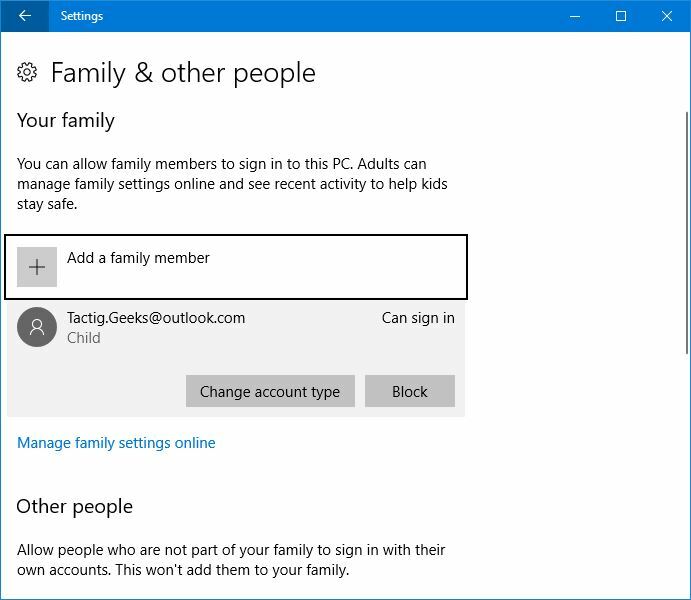 Go to Settings>accounts>Family & other users and click on Add a family member. 2. Select Add a child and enter the email address of the person and click Next to send an invitation to join, if the person doesn’t have email address then click on The person I want to invite doesn’t have an email address. Note: You can also set up an adult to manage the Childs and work as an adult. 3. 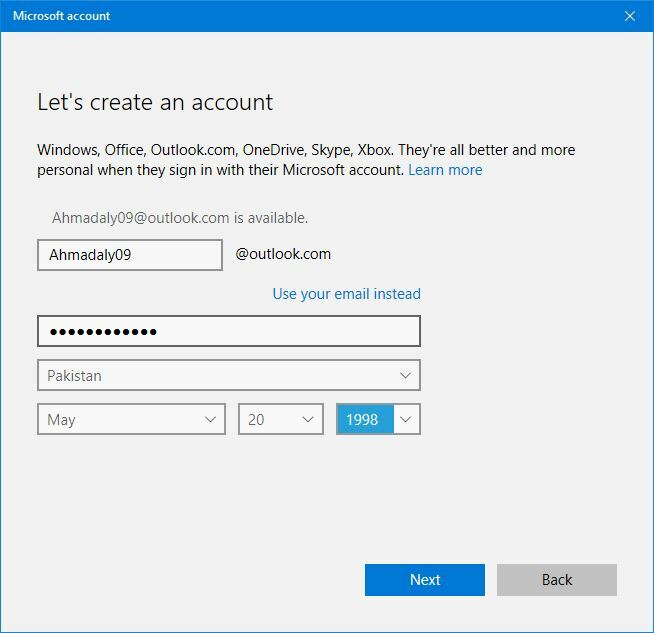 Now enter the child’s name with an email address then type a password with the country and date of birth to create for it and click Next continue. 4. 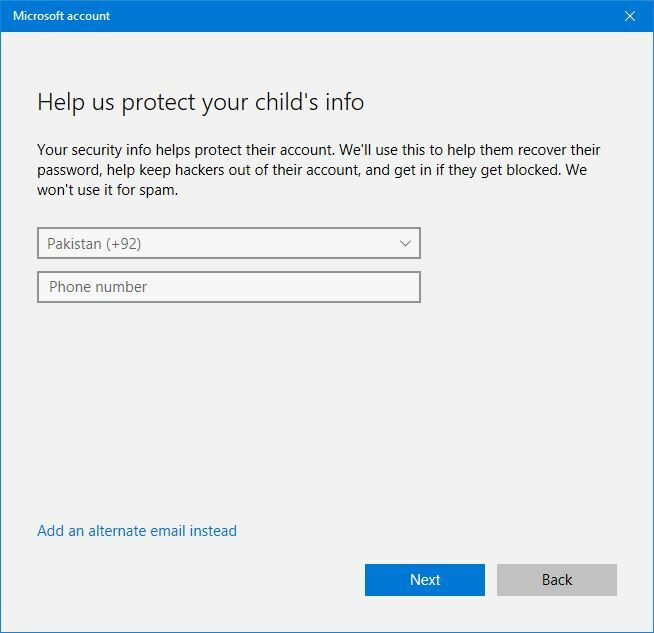 To protect your child’s security more enter a phone number, it will be asked when you’ve forgot your password so you can reset it or you can also use an email by clicking on add an alternate email instead then type an email and click Next. 5. 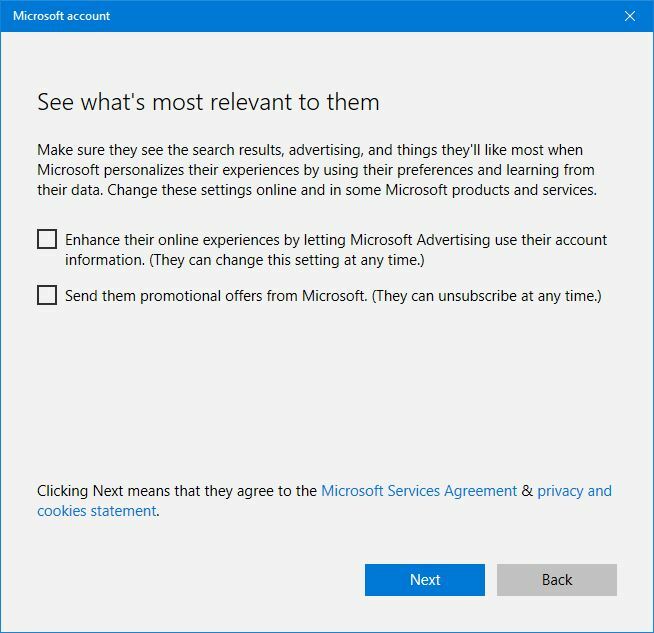 In this step, read both the options and mark them if you want to let the child see and get offers and see Microsoft advertising and promotion using their account and click Next. Ok, it’s done and the account has been created successfully, now the child can log on to their account with their password anytime, click Close. 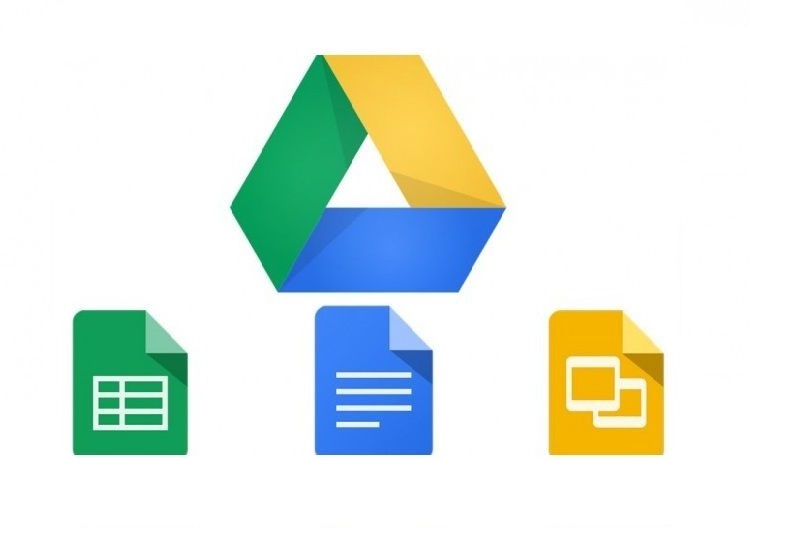 All right, now you can manage their account easily by clicking on Manage family settings online. 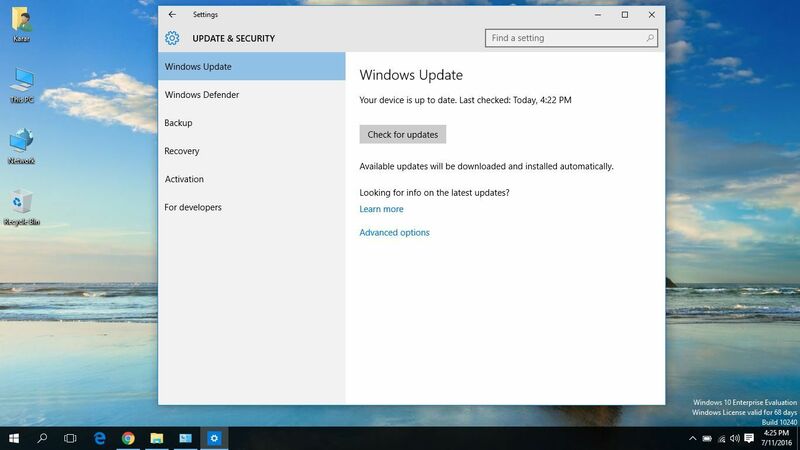 The account settings will be opened online so you can open it in Microsoft Edge browser. When the page loaded select a child to manage. Select Recent activity then turn on Activity reporting and to send the reports to you weekly enable it. By turning this on, it will save the activities of the child and will be send to you weekly. 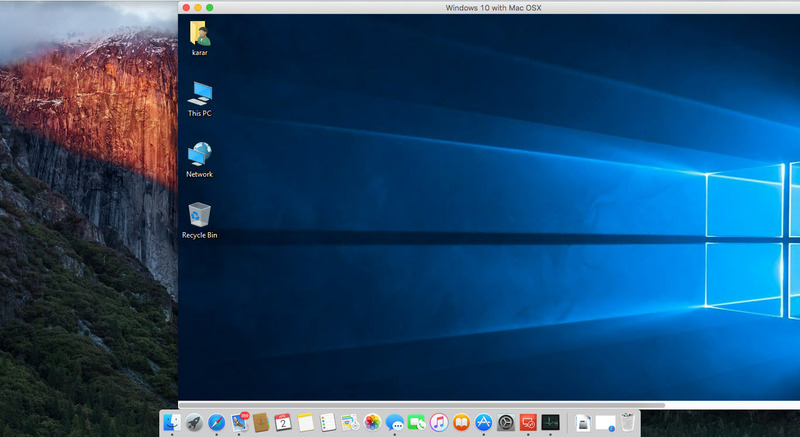 To manage web browsing of the child, select web browsing then turn on block inappropriate websites then scroll down to allow or block websites manually. Now to allow or block a website for the child, enter the website and click allow and to block a website, enter the website and click block. The sites have managed clearly, now to manage apps and games select Apps & games then click Turn on blocking, on the page turn on Block inappropriate apps & games then scroll down to limit apps, games and media. 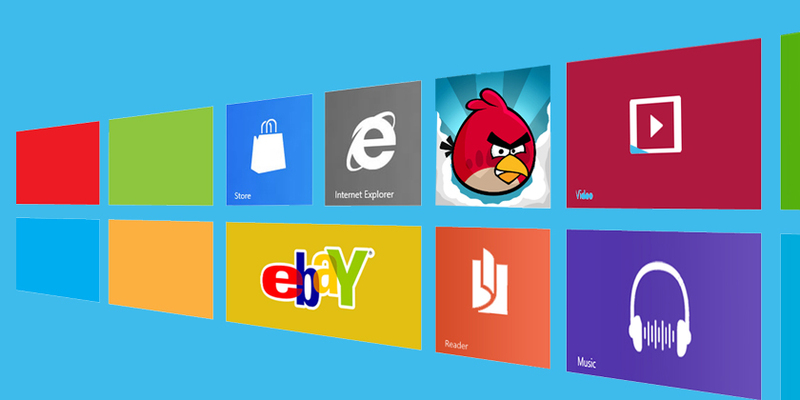 Specify the child age then, windows will automatically adjust apps, movies, games and others which are appropriate for 13. The last portion to set is to limit the screen times for the child, so to manage navigate to Screen time then click on Set allowed times, turn on Set limits for when my child can use devices and scroll down then set the times for the child to use. 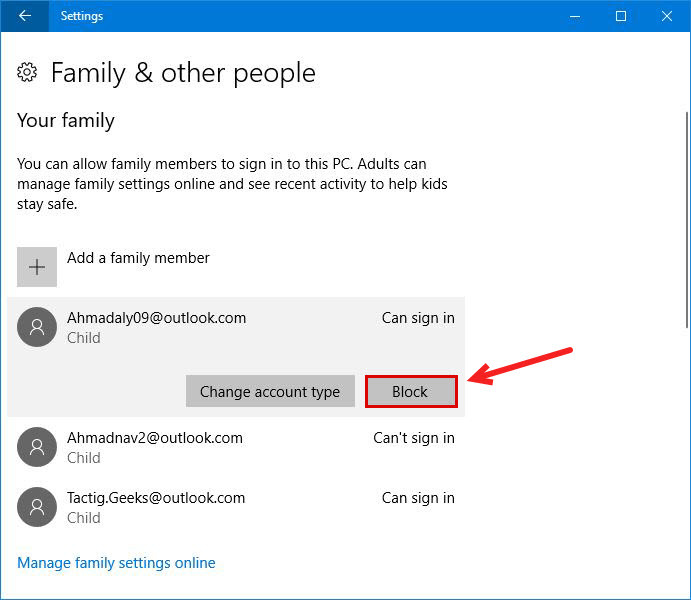 To allow or block someone using this PC, go to Settings>Accounts>Family & other users then block the person you want. Ok, that’s all, if you have any question regarding this ask here. 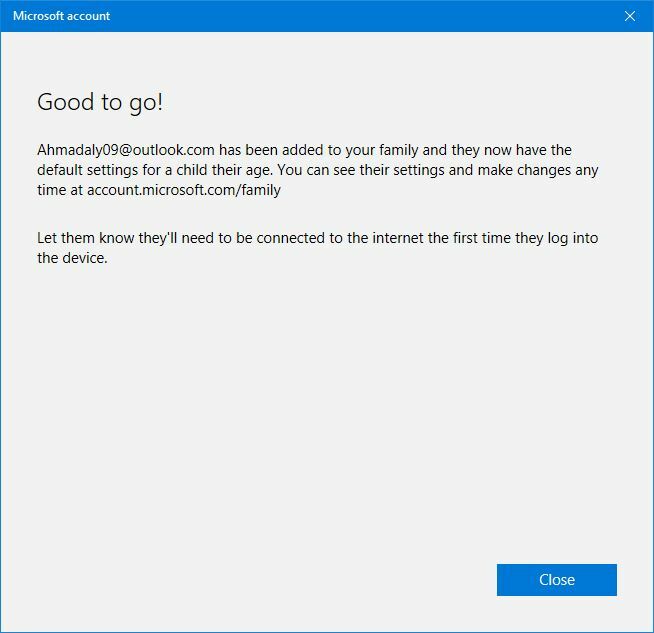 But if your child has admin rights on PC, or if he has local account in Windows 10 – internal parental control does not help you….